The Lieberman Law Firm has developed a unique strategy to discover a debtor’s assets. Once the assets are discovered, The Lieberman Law Firm will act quick to effectively garnish the debtor’s assets. If any difficulties arise during the process, we will handle them. 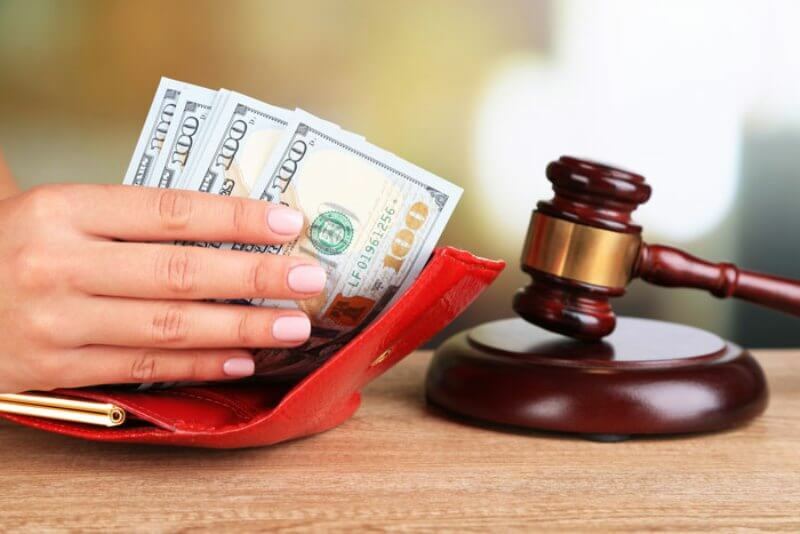 The Lieberman Law Firm’s garnishment tactics generate positive results for our clients.